At Westholt the spotlight is on quality and service — and has been for almost 70 years. We have a team of 35 skilled employees who respond competently and flexibly to inquiries and requests from all around the world. As an owner-managed company, the management team are always available to personally advise you. 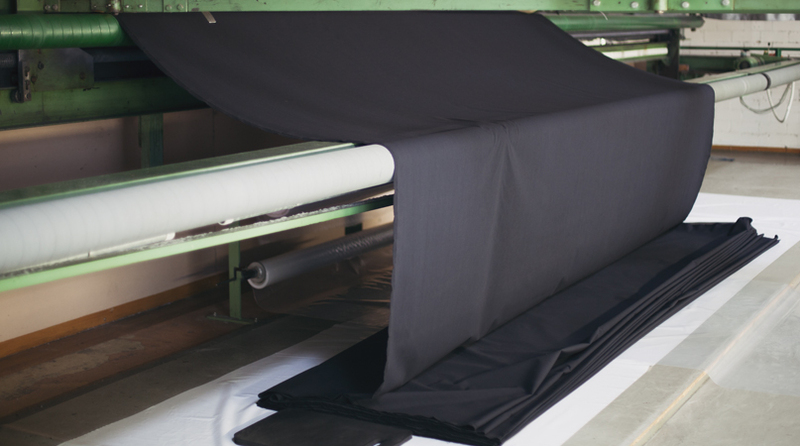 The wide fabrics and projection screens are made in our own workshops. 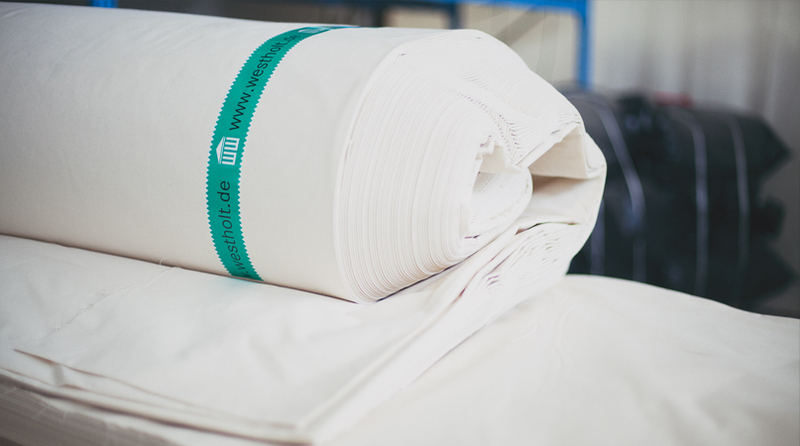 Fabric finishing, processing and manufacture are performed directly at Westholt to guarantee “Made in Germany” quality. 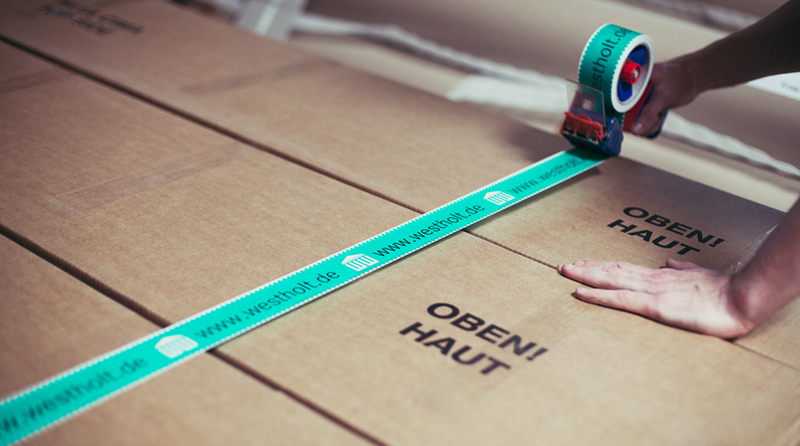 We have been based in Kerpen since 1987. This is where all the threads come together — production, textile finishing, warehousing and sales. 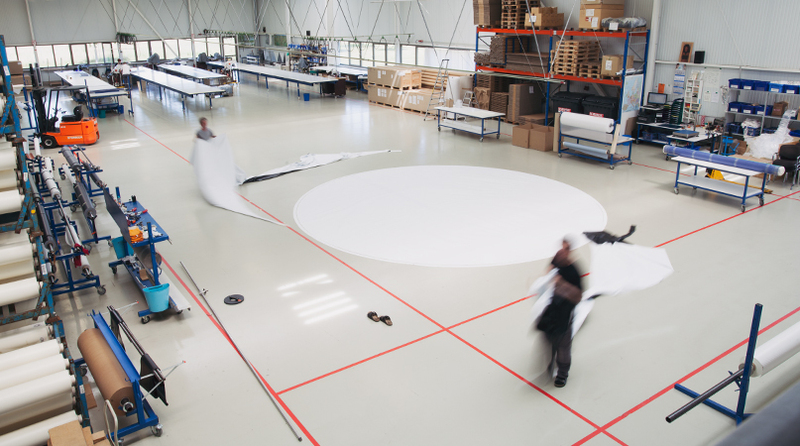 Processing and manufacturing of our projection screens has been taking place at Soltau since 1999.